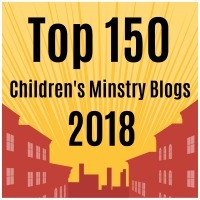 Welcome to the ninth installment of our Fall 2013 blog series: Trauma and Kids…A Primer for Pastors, Church Staff and Parents. Today, we’ll look at therapeutic approaches to treating children and teens following a traumatic event(s). Today, we’re going to take a closer look at evidence-based strategies for treating children and teens following a traumatic event. Before we begin today, I’ll note that there’s not a great deal of evidence suggesting that the early response teams are especially helpful in preventing PTSD among children and teens following disasters or school shootings. The treatment approach with the most support in the research literature is trauma-focused cognitive-behavioral therapy (TF-CBT). TF-CBT has been demonstrated superior to other non-specific or non-directive therapies in kids from preschool age through adolescence. The critical component of the treatment involves directly addressing the child or teen’s traumatic experiences in therapy. Kids aren’t inclined to focus on their trauma when given a choice of topics to address during therapy visits. The timing and pacing of the therapy are based upon the child’s responses as monitored by the parent and the therapist. Other critical components of the treatment include including the child’s parents as agents of change, and a focus on prevention of future trauma, along with the development of resiliency. Trauma narrative…developing a narrative of the child/teen’s experiences, correcting cognitive distortions and placing the traumatic event(s) in the context of the child’s life. Conjoint child-parent sessions…the child/teen shares their trauma narrative with parents/family, family issues are addressed. Another “manualized” form of TF-CBT is CBITS (Cognitive-Behavioral Intervention for Trauma in Schools). CBITS includes all of the components of the PRACTICE model except for the parent component of treatment, but does include a teacher component addressing the possible impact of trauma upon learning. Seeking Safety is a specific TF-CBT protocol used for teens with PTSD and comorbid substance use issues. There is less evidence to support psychodynamic psychotherapy as a treatment intervention for trauma and teens. EMDR (Eye Movement Desensitization and Reprocessing) has been demonstrated to be an effective treatment intervention for ADULTS with PTSD. There is one randomized trial of children with PTSD in Sweden showing benefit from EMDR, using a protocol with significant deviations from approaches used in adults, both in interventions and techniques. Next: What do we know about the use of medication in kids with PTSD? 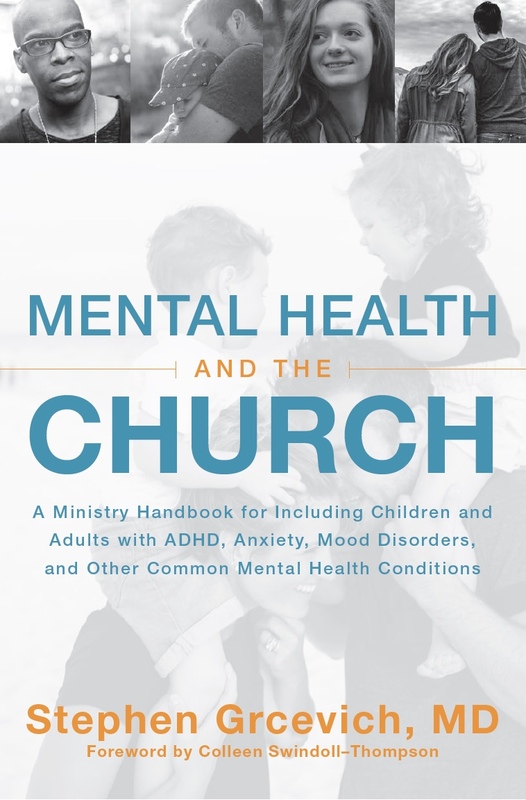 This entry was posted in Hidden Disabilities, Key Ministry, PTSD and tagged children, children's ministry, EMDR, Key Ministry, PTSD, teens, TF-CBT, trauma, Trauma Focused CBT, treatment, youth ministry. Bookmark the permalink.